Fresh, the signature restaurant at Mandarin Oriental, Sanya, is delighted to announce an exciting new menu designed to inspire and delight all food aficionados. The menu is the creation of Chef Shaun Langdon, who has recently arrived at the luxury resort after working for some of the most renowned restaurants in his native Australia and abroad, including Peter Gilmore’s celebrated Quay Restaurant in Sydney. 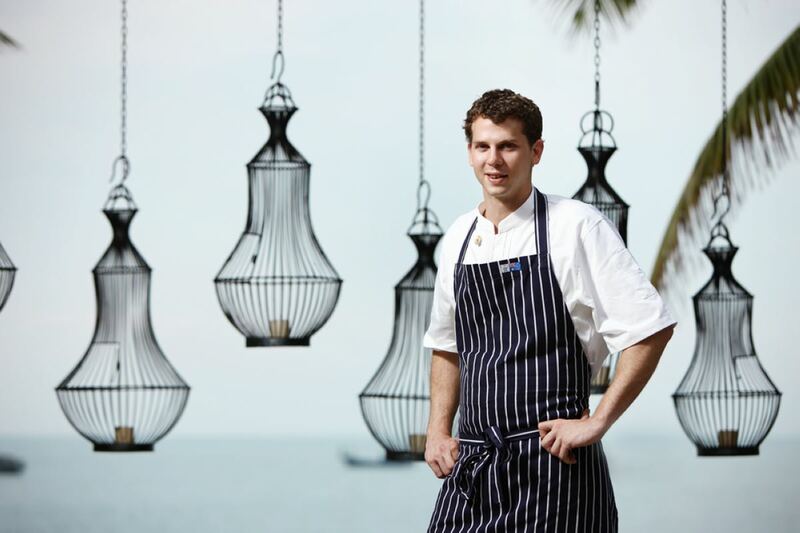 A contemporary Australian cuisine heavily inspired by both French and Japanese cooking, Shaun’s menu includes some of the finest seafood and organic meats found in the region which guests can enjoy in an idyllic setting just steps from the South China Sea. 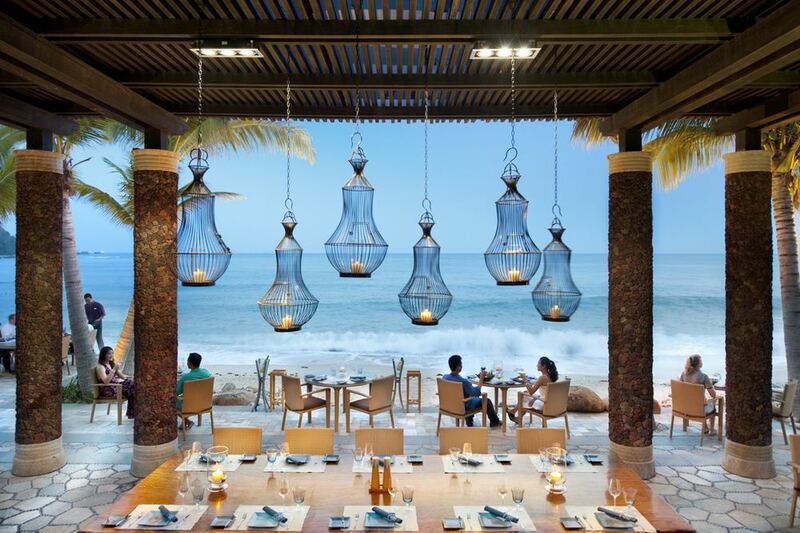 Blessed with a stunning location hidden away in the corner of Mandarin Oriental, Sanya’s 1.2 km private Coral Bay, Fresh encapsulates all the beauty and refinement of the luxury resort. Recently awarded the accolade of “Best Seafood Restaurant in China” by Voyage magazine, the restaurant has been constructed with local volcanic rocks in a completely al fresco setting that creates a look of rustic, understated elegance. The design perfectly complements the dramatic backdrop of rugged coastline, all of which is illuminated by a blanket of stars overhead.